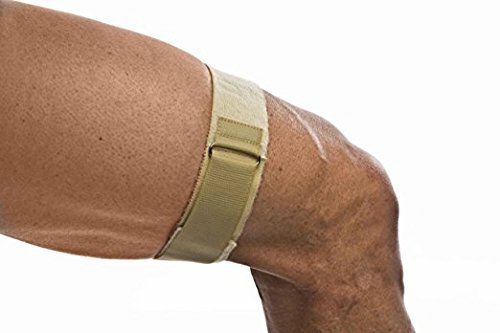 How It Works: This IT Band Wrap provides targeted compression, stabilizing the Iliotibial tract. In addition, it absorbs stress to the area and reduces friction and rubbing of the femoral condyle. 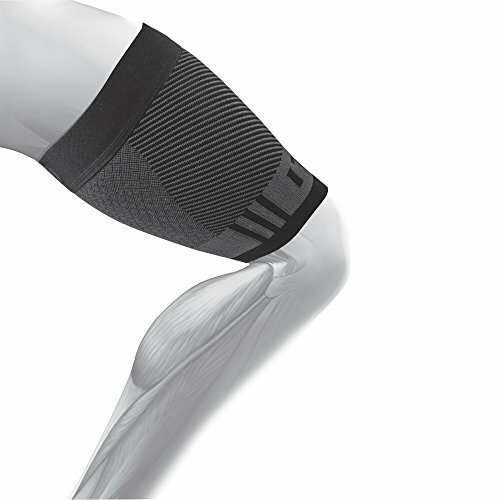 Design Theory: The Iliotibial Band Wrap includes a compression pad which provides effective, targeted compression. It is 2" wide and is made from UBL neoprene which is Velcro compatible and very comfortable on the skin. It is adjustable and stays in place. 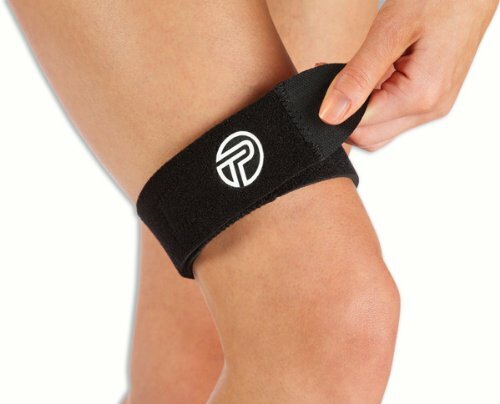 Do you suffer from Iliotibial Band Syndrome and are looking for something to help with your ITB pain? Are you an avid runner and pain in your IT Band keeping you from enjoying your favorite sport? 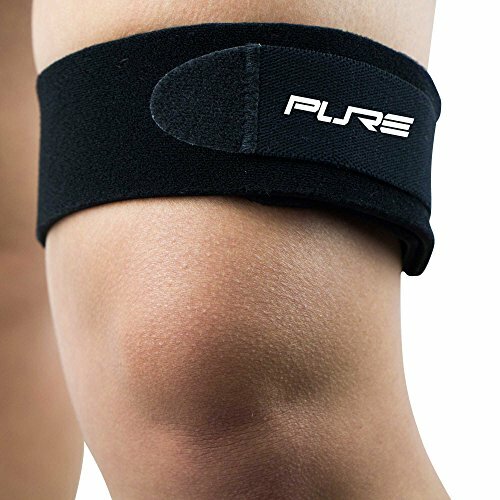 If so, the Pure Compression IT Band is designed for you! The IT Band utilizes advanced compression technology feature a dual padded zone that applies support precisely where you need it most. The innovative no-slip back on the IT band prevents it from slipping or sliding down. 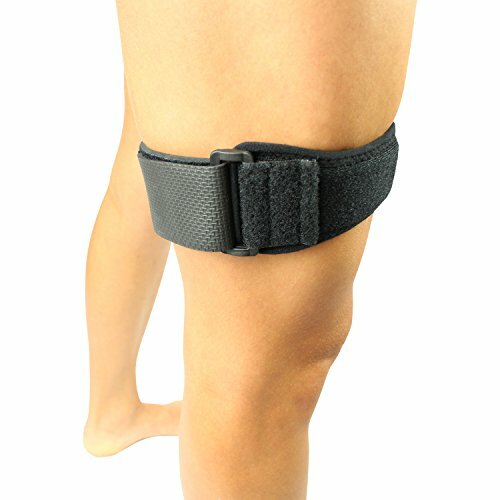 The adjustable strap helps to stabilize the knee. The neoprene material is sweat resistant, ensuring the strap stays light and dry even during your toughest run or workout. 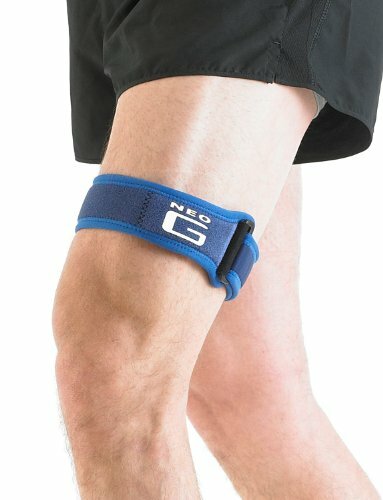 What can the IT Band Strap be used for? - Running - Tennis - Basketball - OCR / Obstacle Course Racing - Working Out / Gym / Fitness - Cross Training - Hiking - Sports - Anyone suffering from ITB syndrome or pain! Sizing (measure thigh circumference at widest point with muscle relaxed): S/M: 16-20" L/XL: 20-24" Made of 80% Neoprene/ 16% Nylon/ 2% Spandex/ 2% Rubber. Each IT Band is backed by our Pure Compression Satisfaction Guarantee. 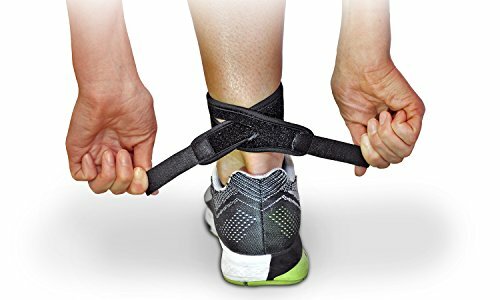 Reduces pain from: Iliotibial Band Syndrome (ITBS) Lateral Knee Pain Inflamed areas of the IT Band Care: Hand wash in cold water, using mild detergent. Rinse thoroughly and let air dry. Do not bleach or use fabric softener. Caution: This product contains natural rubber latex which may cause allergic reactions. Built with a neoprene blend which may cause skin irritations, if rash develops or pain persists discontinue use and consult a physician. 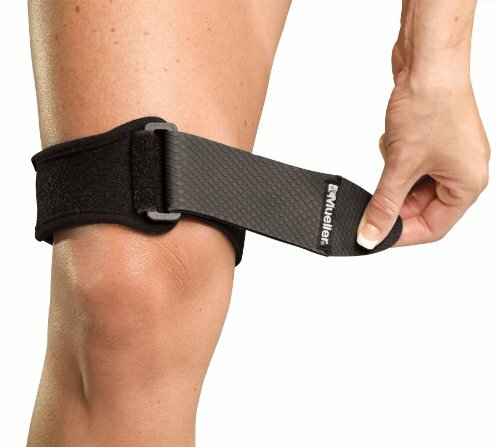 Sizing IT Band Strap- Lower thigh above the knee Small - Approximately 6" to 13" Large - Approximately 13" to 22"
The QS4 ITB/Quad Bracing Sleeve with ITB brace is one-of-a-kind as it combines all the benefits of medical grade orthopedic support and graduated compression to ease and prevent Iliotibal Band Syndrome. Powered by Compression Zone Technology, the QS4 is effective while still being easy to take on and off, light and comfortable to wear even under any active-wear clothing or gear. All OS1st products are manufactured under guidelines by the United States FDA for Good Manufacturing Practices (GMP). This product contains natural rubber latex which may cause allergic reactions. Built with a neoprene blend which may cause skin irritations, if rash develops or pain persists discontinue use and consult a physician. Hand wash in cold water, using mild detergent. Rinse thoroughly and let air dry. Do not bleach or use fabric softener. Looking for more Iliotibial Band Syndrome Itbs similar ideas? Try to explore these searches: 4 Bare Root Plants, Adirondack Bar Table, and Mosaic Free Patterns.